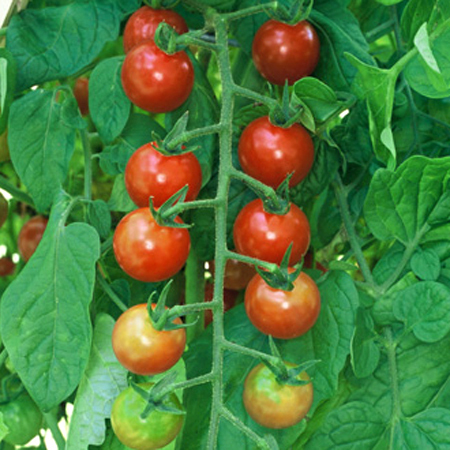 Big, indeterminate, vigorous, potato-leaf tomato plants yield abundant crops of 1-pound, juicy tomatoes with little cracking. 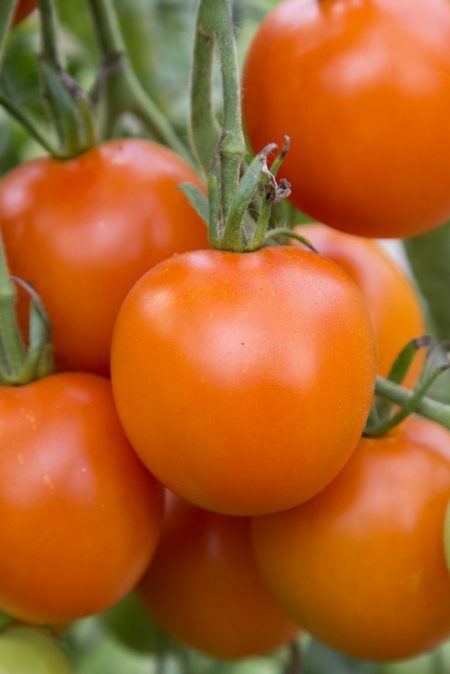 Considered among the best heirloom tomatoes. 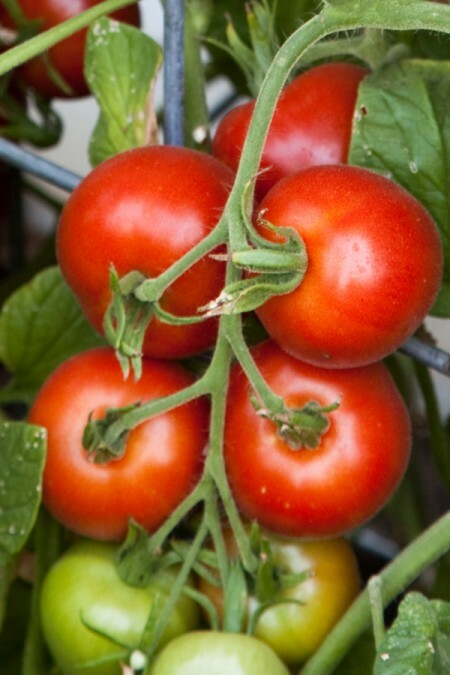 Excellent tomato in salads and on sandwiches. 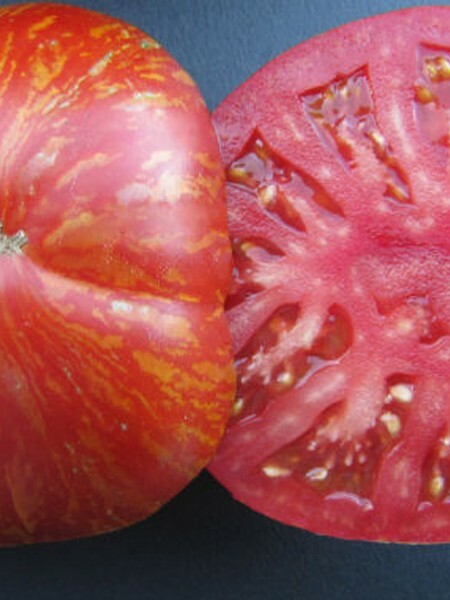 Aunt Ginny’s Purple is an American favorite tomato. And one of Gary Ibsen’s favorites, too. 79 days. 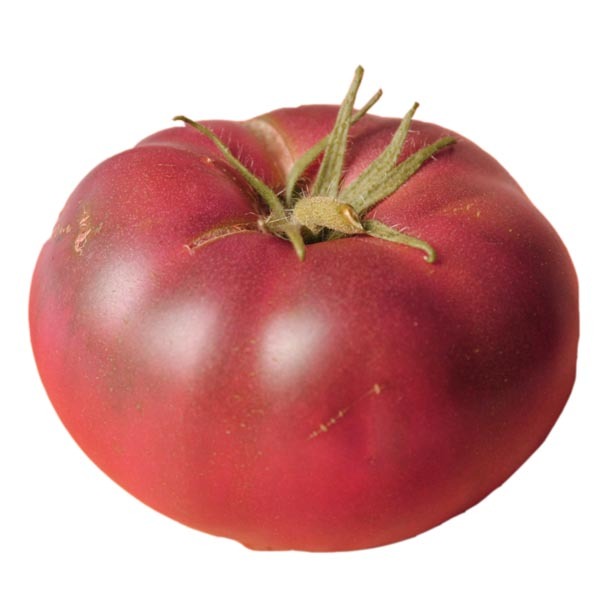 Be the first to review “Tomato ‘Aunt Ginny’s’ purple Grafted Mighty ’Mato” Click here to cancel reply.